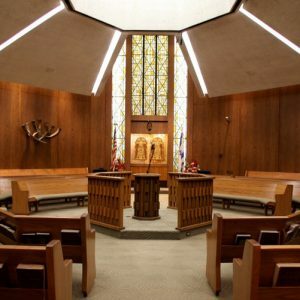 Join us for morning minyan in Ziegler Sanctuary, followed by a siyum study session, led by Rabbi Rotenberg. A light breakfast of bagels and cream cheese to follow. All are welcomed.